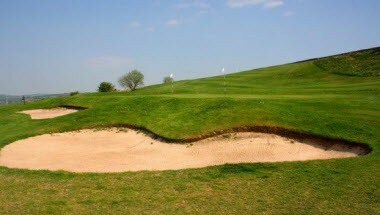 Oldham Golf Club is located in Oldham, England. 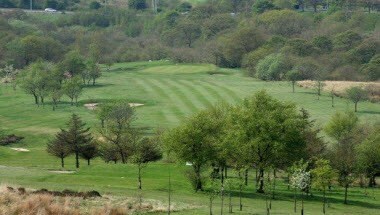 It is situated at the edge of town and close to both the M60 and M62, Oldham Golf Club is highly accessible. 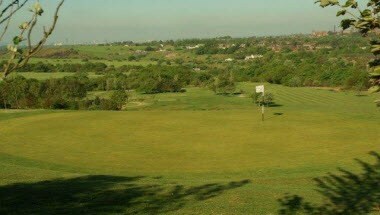 The moorland course is noted for its tight fairways, fast and true greens, impenetrable roughs and views from the top of the course. 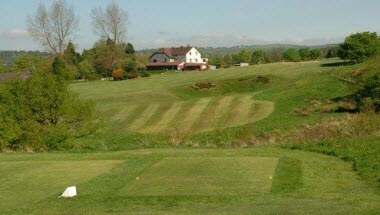 Oldham Golf Club’s course measures 5,122 yards, par 66 from the White Blocks and 4,567, par 67 from the Red Blocks and is fair and enjoyable test for any level of golfer. 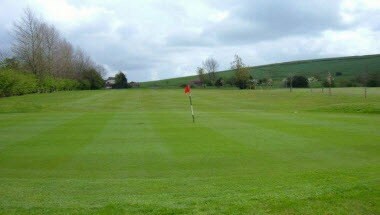 The clubhouse can be hired for private functions, events and special events.